Quality and reliability at an attractive price! GRAND is a prestigious, world-renowned brand that is synonymous with quality and elegance. Its elegance is evident in the perfect harmony of form and colour, from the large contours down to the smallest details. Their quality is also reflected in their innovation. GRAND is a Canadian company with innovation as the secret to their success. GRAND combines the latest technology with extensive R&D, as well as their ample experience with aerodynamics and aircraft technology in the aviation sector. They apply this to the design and production of inflatable boats, whose quality is difficult to match. 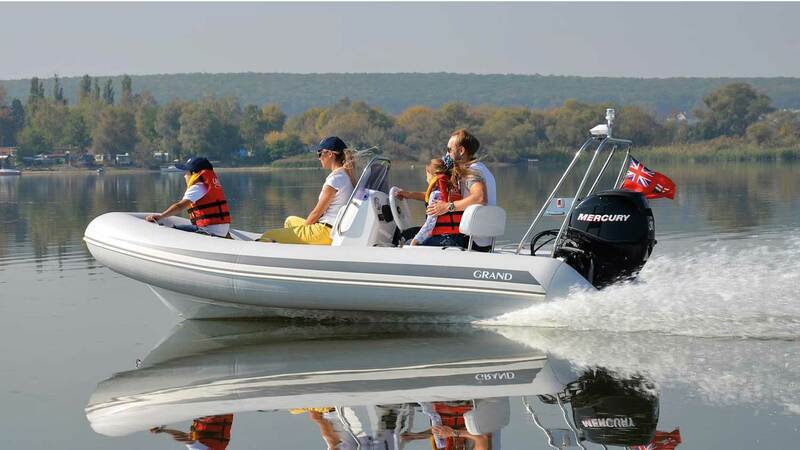 GRAND offers a wide range of boats – over 30 models of folding boats and RIBs in different dimensions, designs and comfort and performance levels: from dinghies and tenders to professional boats. This means they’re sure to have an inflatable boat that appeals to your tastes. 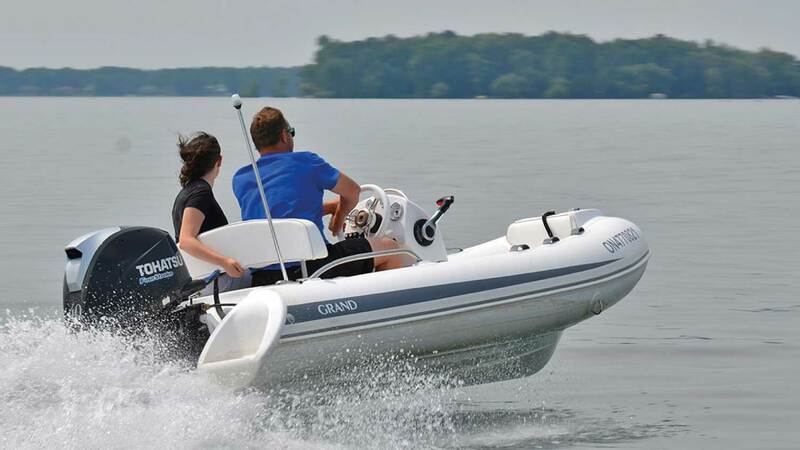 They also offer various accessories for your GRAND boat. 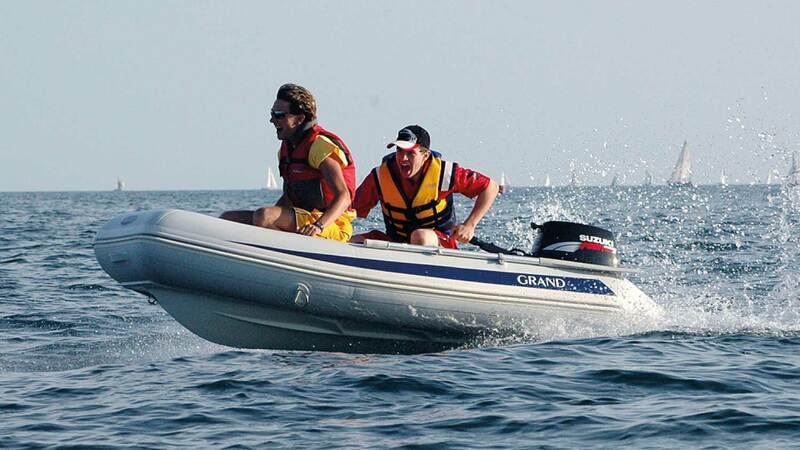 Are you looking for an inflatable boat that is practical and versatile, as well as compact? If so, a GRAND inflatable boat could be right for you. 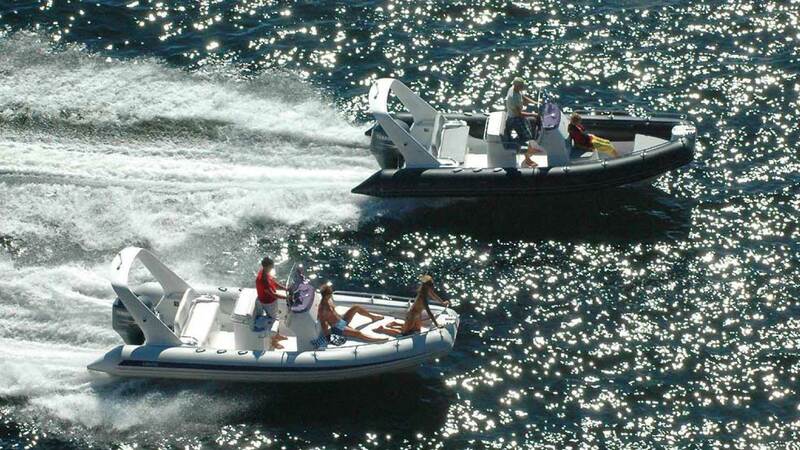 These boats are available in all sizes – from small tenders to semi-rigid boats, and with air or slatted floors. 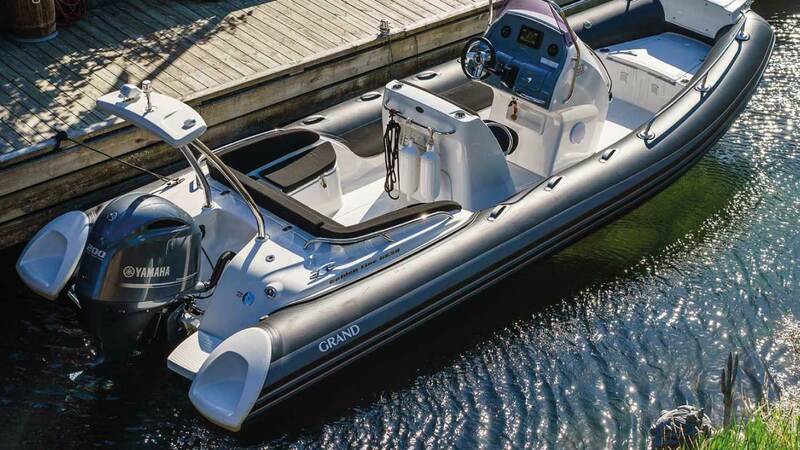 With an inflatable rubber boat by GRAND, you will experience the nexus of style, design, luxury and comfort.